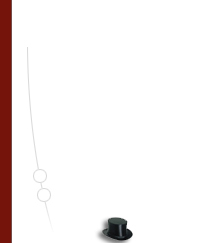 With over 30 years of combined health care experience, it is our goal is to deliver quality products in a convenient and discreet manner straight to our customers home. We strive to completely satisfy each and every one of our customers through our personal service, product offerings and competitive pricing. 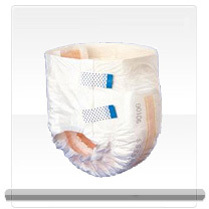 Adult diapers and adult diaper related incontinence items are at MySelfDignity.com. We sell many incontinence and adult diaper related products, for example adult cloth diapers, incontinence supplies, and Depends diapers. Adult diapers found here are available in a significantly wider variety than found elsewhere, and we also have related incontinence supplies in addition to medical supplies. If you're searching for adult cloth diapers, disposable adult diapers, incontinence pads, or any other quality items, you are shopping in the right store. 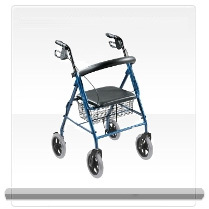 Incontinence items are not only for seniors. They're worn by moms with stress incontinence, those who have had surgical procedures, and for youthful people who have special conditions. We attempt to provide the very best adult diaper items and also the best customer support in the market. 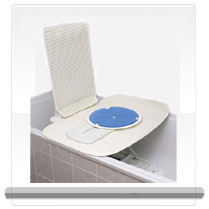 We try to be the very best incontinence items website available. 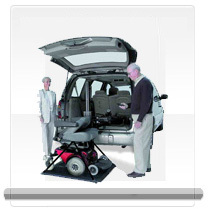 Adult diaper items and related incontinence supplies provide comfort and security to a lot of people. Among what we should offers are adult cloth diapers, incontinence pads, disposable diapers, adult diaper cover items, incontinence pads, and medical supplies.